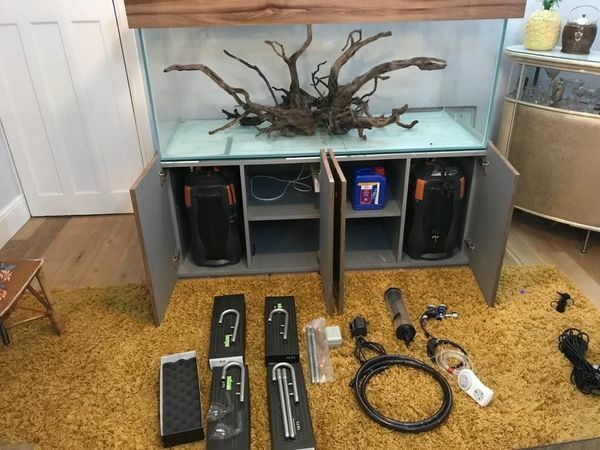 Description: Due to house move we are reluctantly selling our beautiful high tech planted set up, drained ,clean and ready to move. 2 pairs of Boreno Wild "Flow" Lily pipes with Stainless steal "J" pipes and spare Stainless filter inlet pipes (imported from germany). These are boxed. 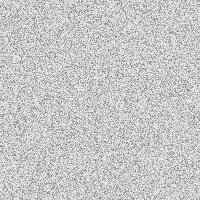 Cost �0. I also have an 8 tube 4 foot T5 light fixture which can be hung above the set up which we could also negotiate if that is how you want your light set up. Due to the size of this, it is collection only. 3 strong men shouldn't come into any difficulties moving it. It will fit through most doorways. I am looking for �00 or nearest sensible offer for the complete set up.